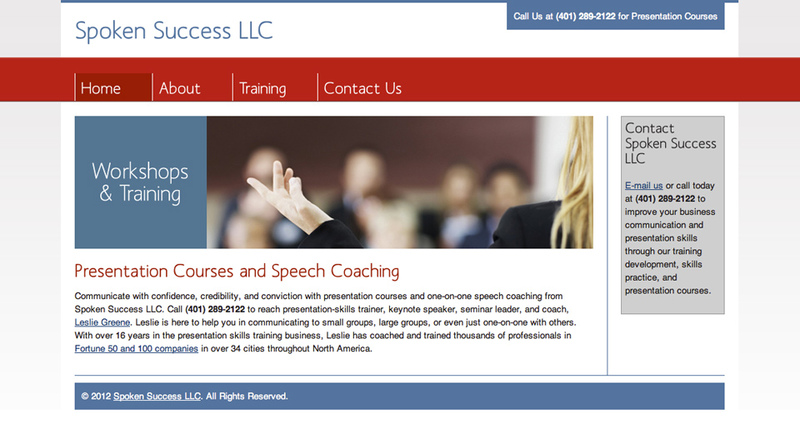 Spoken Success LLC is commited to helping business professionals speak with confidence and clarity. 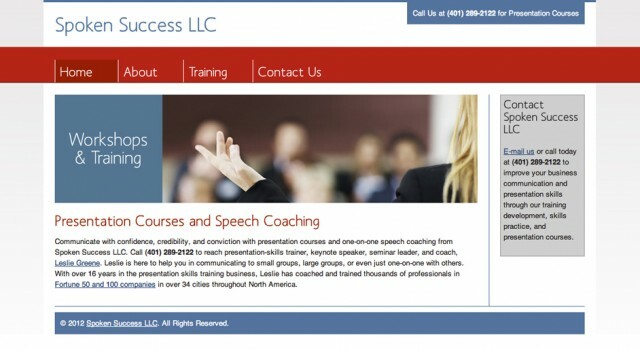 Spoken Success gives you the tools and techniques necessary to communicate and meet business objectives through presentations, courses and training. 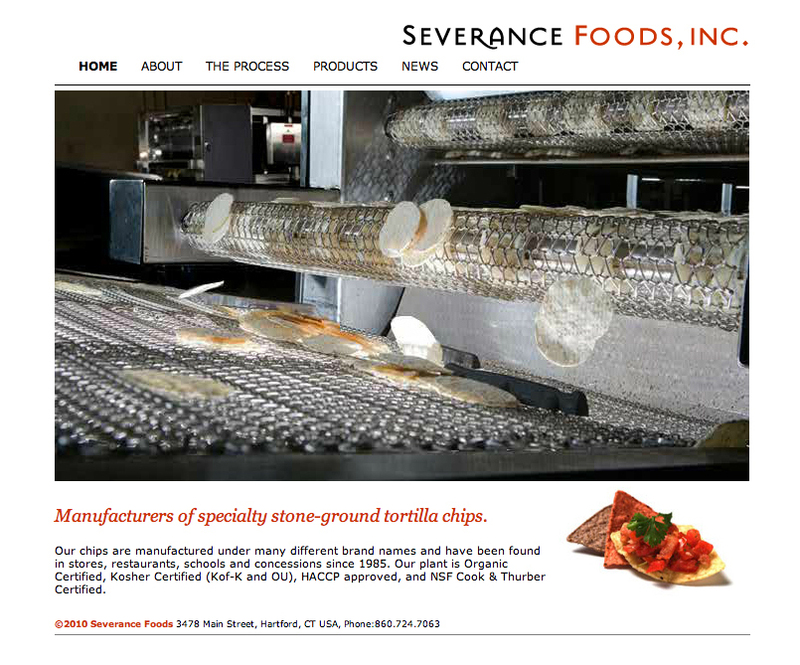 Kelly Design developed this site on the Concrete 5 CMS utilizing an existing template with minor modifications keeping the client’s budget to a minimum. Contact Kelly Design today to find out how you too can get a professional and affordable web presence up and running within a week! East Hartford Community HealthCare is truly a “place for the people”. 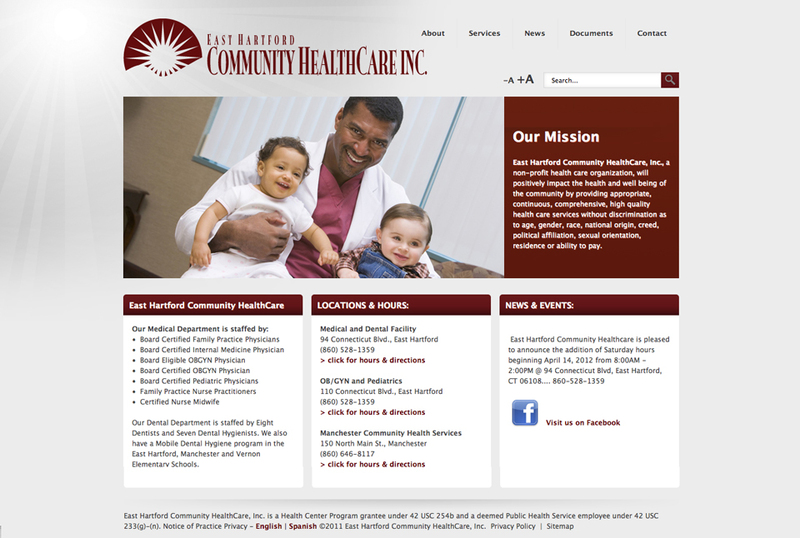 Founded and built by neighborhood health activists in 1996, East Hartford Community HealthCare is one of the newest in the tradition of Connecticut‘s community health centers. In an attractive and modern facility central to the neighborhood it serves, East Hartford Community HealthCare provides a warm welcome and exceptional health care services. East Hartford Community HealthCare provides comprehensive primary care from newborn through adult and elderly services. Staffing includes licensed medical and dental providers including physicians, nurse practitioners, dentists, and dental hygienists. 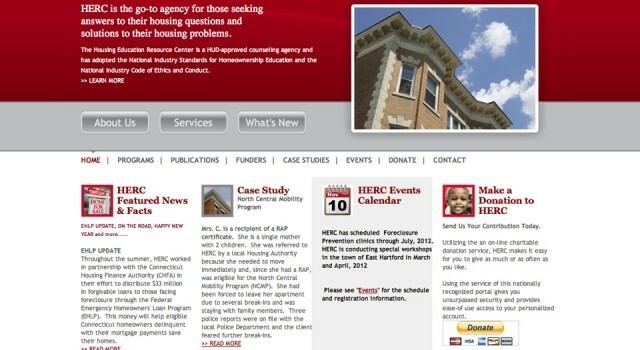 Kelly Design built this simple to use site with a customized Concrete 5 template, for quick and easy client updates. We also provided follow-up tech support and training with Concrete 5. 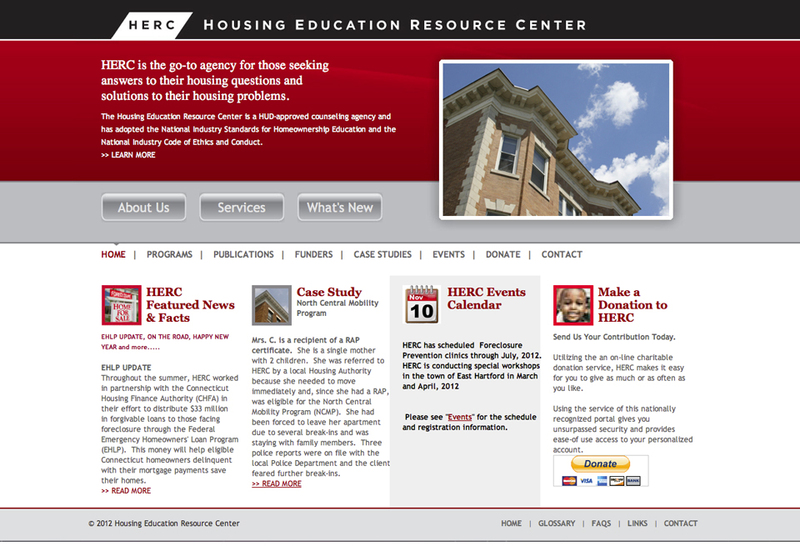 This site was developed using a customized Concrete 5 theme. It was created with the end-user in mind, allowing for client access and quick and easy updates and additions to site content. 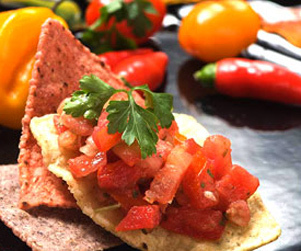 This single-page, WordPress site is streamlined and responsive. The images selected by the client reflect both her sensibility and sense of place. 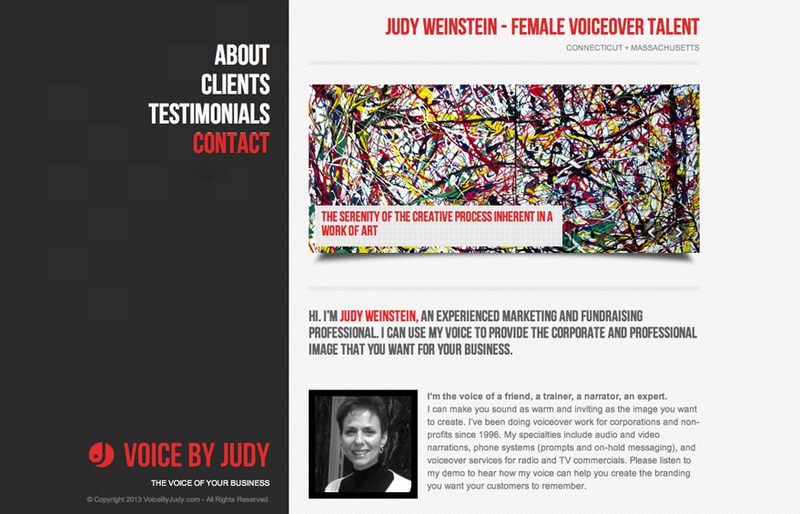 Judy Weinstein is an experienced marketing and fundraising professional. 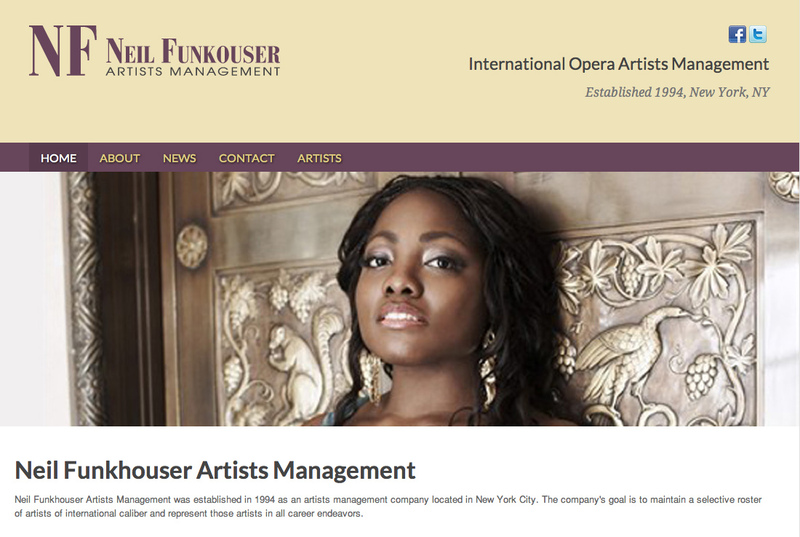 She uses her voice to create a corporate and professional image for your business. 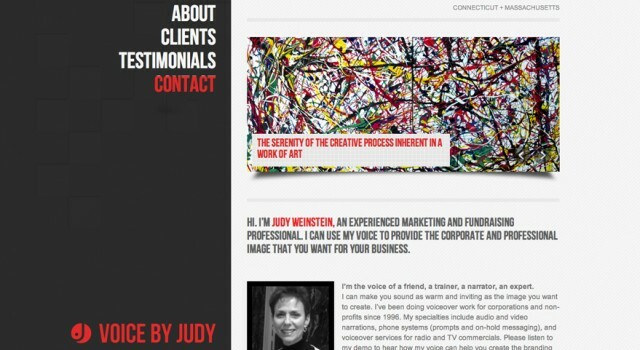 Judy provides commercial television, radio, and corporate voiceover work.